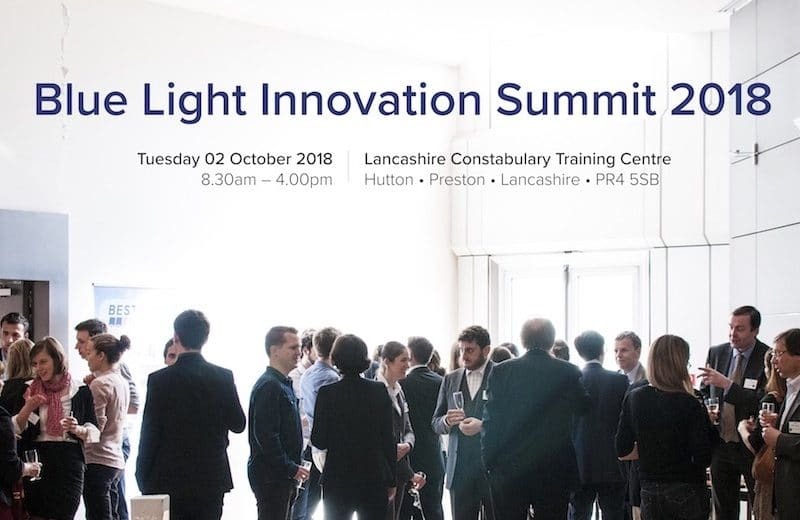 We are delighted to be co-hosting a full day Blue Light Innovation Summit in partnership with Lancashire Constabulary, designed to connect, inspire and showcase the best innovation projects and initiatives across the blue light services. We meet the speakers. Austerity measures across the UK have bred an environment in which public sector service personnel are consistently being asked to do more with less. 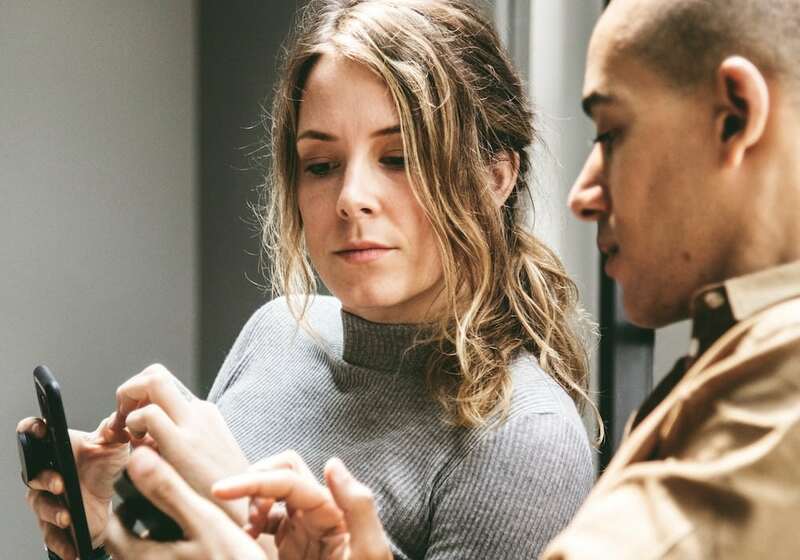 Innovative solutions are in top demand, and high-quality service requires more than just the implementation of new ideas; it warrants systems that enable creative thinking and sharing across sectors. 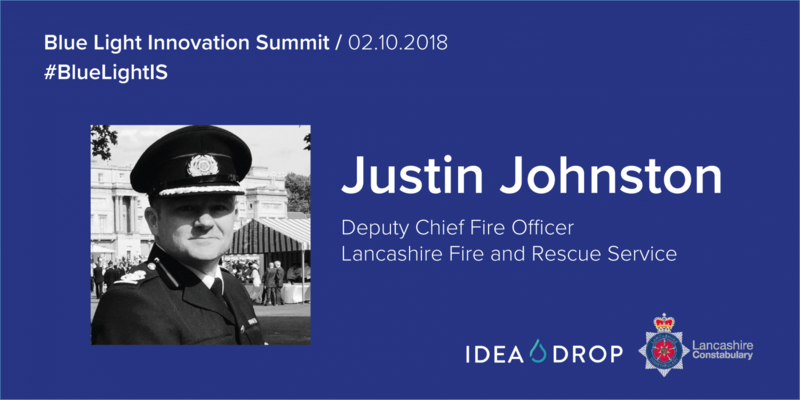 With this goal in mind, The Blue Light Innovation Summit brings together some of the best and brightest innovators across the police, fire and ambulance services. 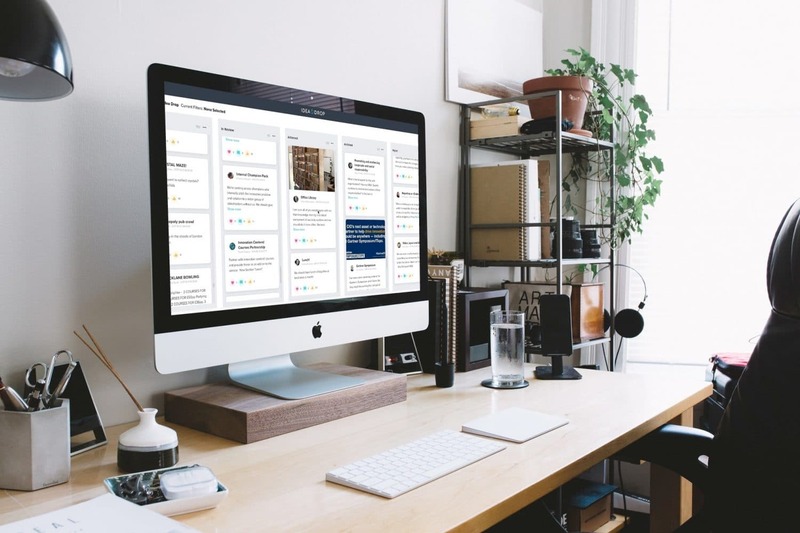 In collaboration with Lancashire Constabulary, our speakers and panelists showcase some of the latest approaches to innovative change management, helping you to increase efficiency, boost engagement and make your budget go further. Ahead of our next Blue Light Summit on the 2nd October, we’re showcasing some of the expert speakers we have lined up for you. Let’s dig a little deeper into what’s in store. 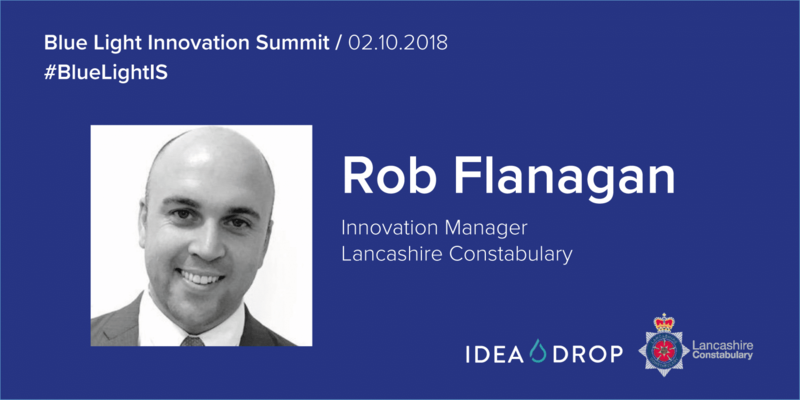 Rob joins us as our co-host with Lancashire Constabulary to provide his insights into innovation in action. As the Constabulary’s Innovation Manager, he has overseen a number of changes that are creating sustainable efficiencies, including the use of voice-enabled hardware and digital technologies. Rob’s story at Lancashire is testament to how growing engagement with innovation strategies can escalate into exponential progress. As a qualified Prince2 practitioner and executive coach, he’s perfectly placed to lay bare the processes underlying successful collaboration and partnership. 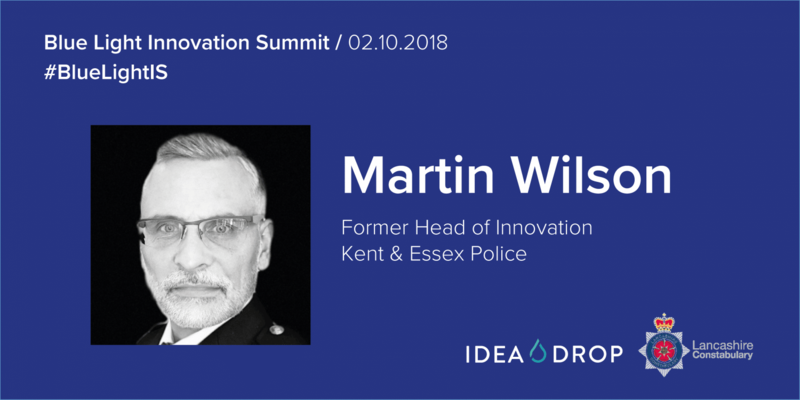 Martin retired from the service in 2017 as Head of Innovation for Kent and Essex police. Today, he works as an independent policing consultant, helping organisations across the UK deal with increased budgeting pressures and service demand. Martin believes that simplification and better leverage of digital solutions could be key to improved responses and deeper efficiency. Through an interactive panel discussion with several of our industry leaders, Martin will help us explore the ‘whys’ and ‘hows’ of engendering a culture of innovation in busy or change-resistant environments. “To develop a culture of innovation,” he explains, “there needs to be a raft of building blocks in place so that there is the space, and the opportunity to think, to challenge and to transform”. 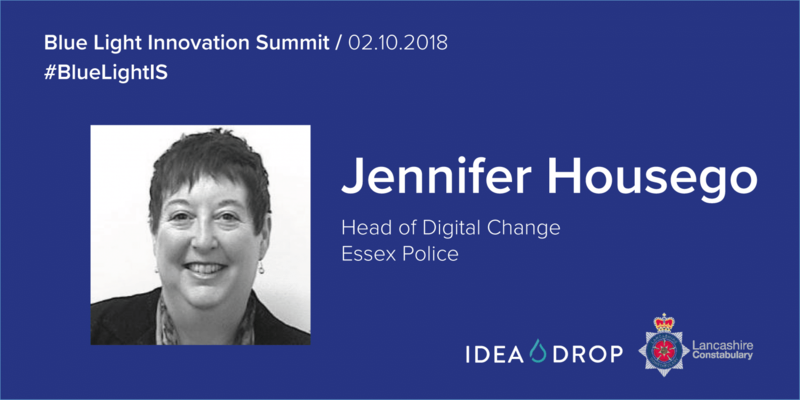 Jennifer has a strong digital background, having worked in Open Source, Cyber and Digital Forensics at Senior Management level, and is Deputy Chair of the NPCC Open Source and Information Working group. She also chairs an Open Source Intelligence sub group for the Forensic Regulator. Jennifer has an Executive Masters in Intelligence, Analytics and Media and is an associate lecturer at Anglia Ruskin University. In addition Jennifer currently holds an Honours Degree in Law a Post Graduate Diploma in Management and is an Honorary Fellow of the Chartered Institute of Library and Information Professionals. Lancashire is Justin’s third fire and rescue service having served previously in Cumbria and beginning his career in Essex. He has been the deputy chief fire officer in Lancashire for five years and he has been a principal officer for seven years. Justin holds the national lead for firefighter fitness and Drones for NFCC. Academically, Justin holds a masters degree and various qualifications including counter terrorism. He has recently completed a post graduate diploma in elite physical performance. Creative thinking can sometimes seem an elusive proposition for high-impact, results-driven organisations. However, the private sector has mastered the art of implementing these more abstract processes into systems for effective change. Jason Dunning joins us from DWF Consulting to discuss the strategic implementation of creative thinking. He’ll also be running a follow-up workshop on the same topic, so make sure you look out for that. 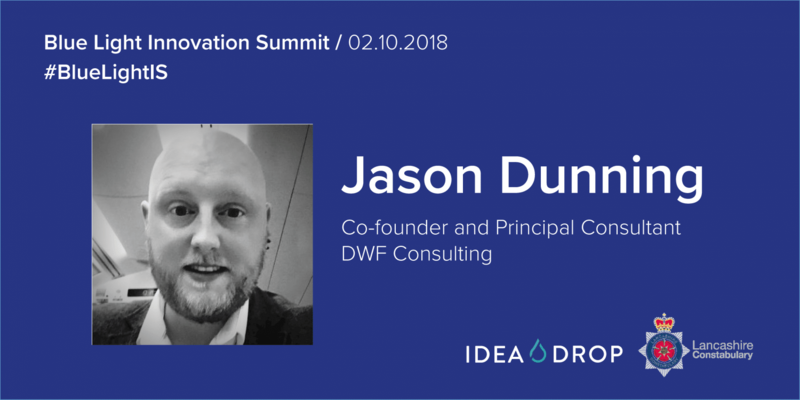 Jason is a co-founder of DWF, helping businesses with transformation management solutions and consultancy. 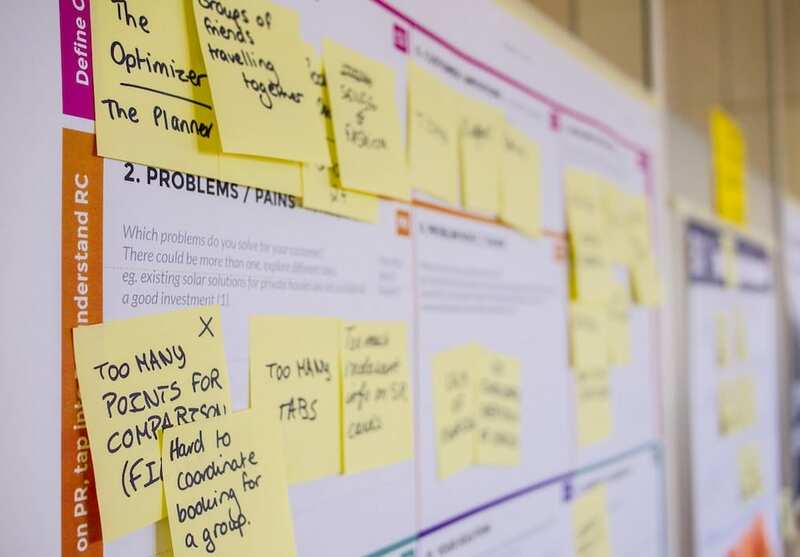 He has supported a vast number of businesses to implement process improvement, design thinking and creative problem solving, helping them to drive significant results. His talk will engage with the ways that a culture of creativity can help organisations attract the best staff and drive fresh, quantifiable value. Successful organisational change starts with effective leadership. Fiona’s academic background with the Manchester Business School gives her an holistic insight into effective leadership practice across a range of sectors. With specialisms in leadership development and continuous improvement, she’s an expert in designing change management systems. Today, she delivers an MSc in Healthcare Leadership where she coaches students in a range of disciplines including performance improvement, partnership management and organisational development. 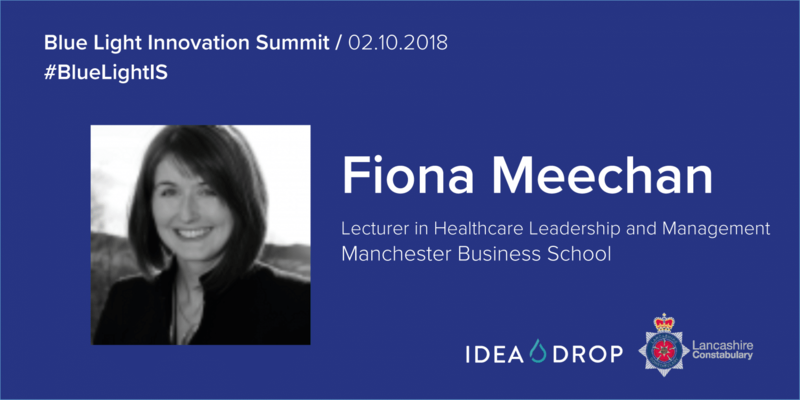 Fiona’s lecture will help clarify the role of leadership in stimulating innovation. Our other speakers and panellists will draw from a broad base of knowledge and experience across the public service sector. We have more to be announced soon! We’re looking forward to exploring the potential of innovation with you.